So I know that Christmas is far away (kind of) and for those that have been extra, extra nice this year and are thinking Santa will be bringing them the bag of their dreams, I thought I would put some together. Investment pieces tend to take a little more time to shop for. 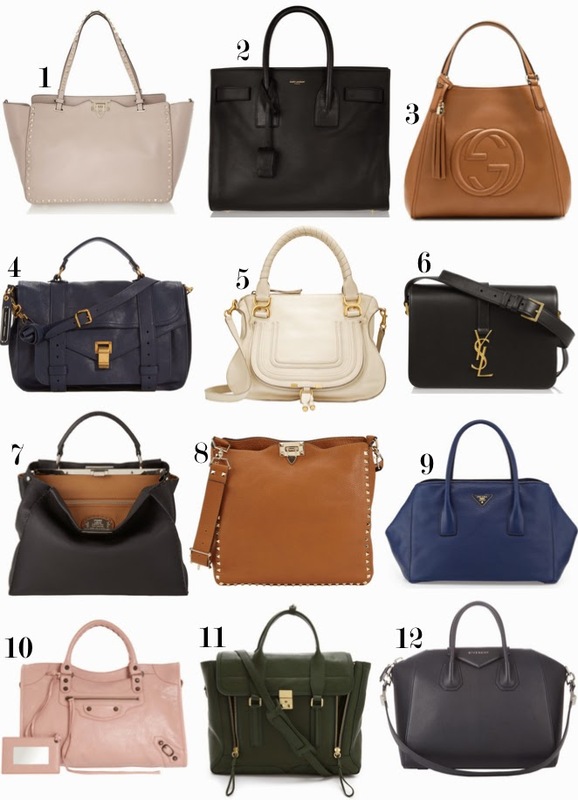 Any of these classic bags from the most beloved designers are investment pieces that will stand the test of time. In neutrals, blush, and navy, you cannot go wrong.